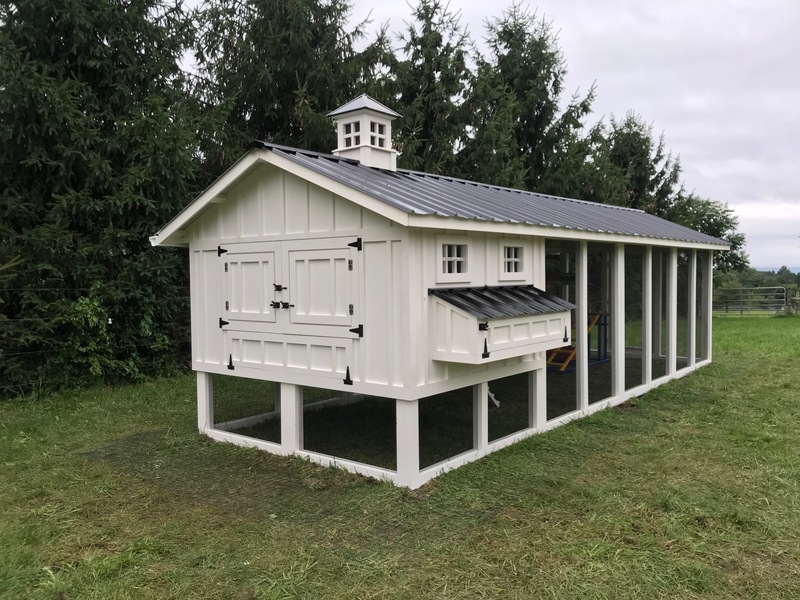 Our most popular chicken coop! 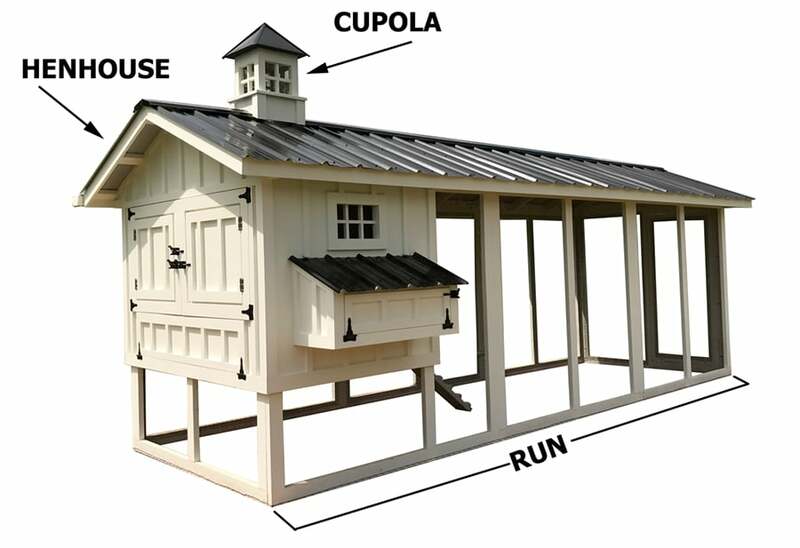 We can customize the size of this coop based on the size of your flock and your property. 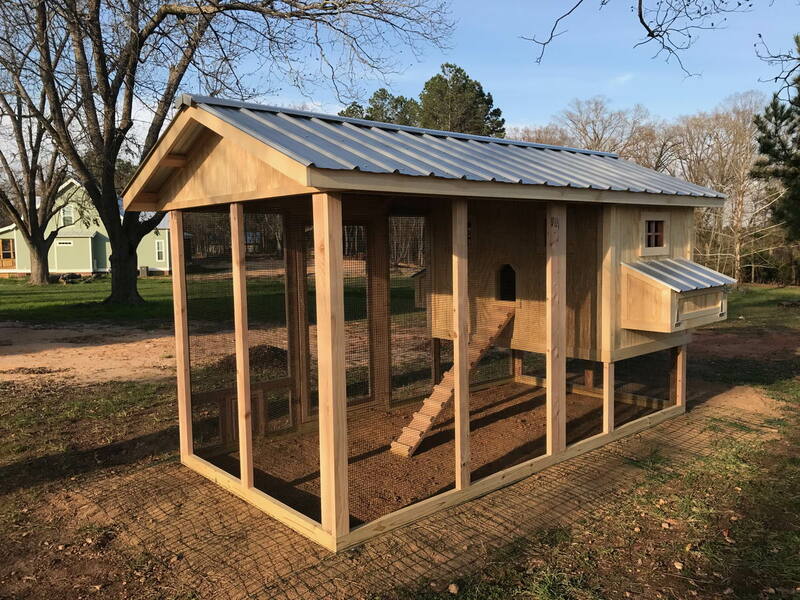 If you are interested in ordering a Carolina Coop, please fill out the inquiry form below and we will get back to you with a shipping estimate. Thank you! What size henhouse do you want? If yes, do you already have a coop? How would like us to contact us regarding this chicken coop inquiry? 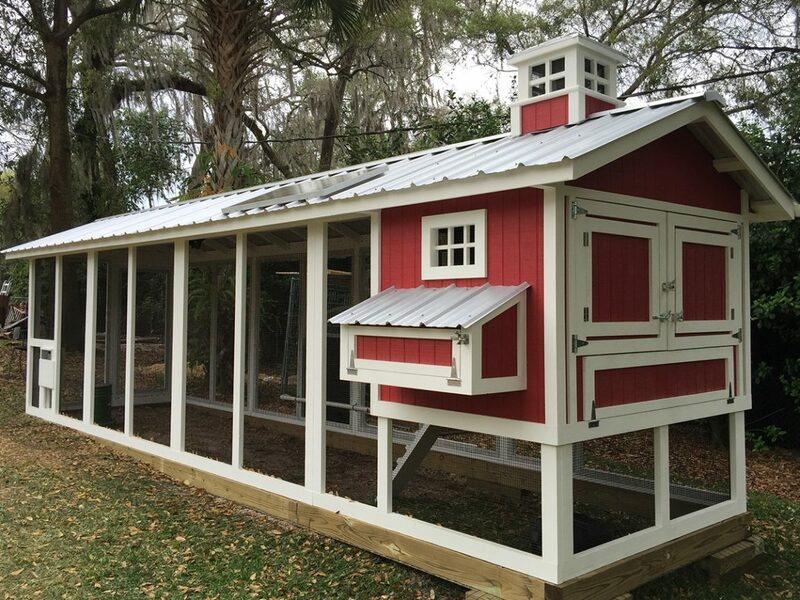 We are happy to now offer financing for our chicken coops! 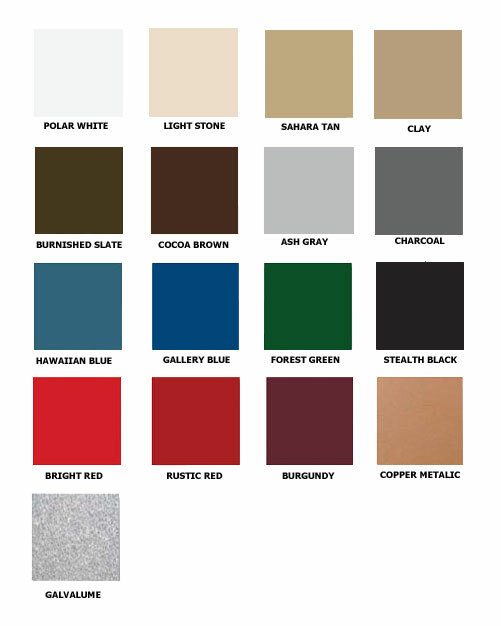 Black hardware cloth wire and henhouse screen doors are NOW INCLUDED in these prices! Very knowledgeable, helpful and attentive to your needs. Great coops and products... there just aren’t many other companies out there doing this...that do it this well!